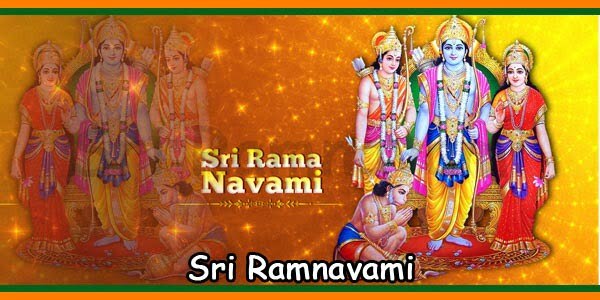 Lord Ram is one of the ten avatars of Lord Vishnu. 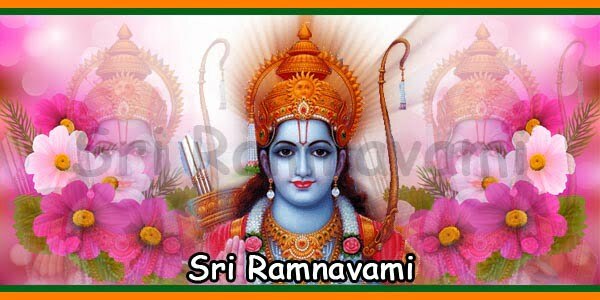 Also, Lord Ram is one of the two most popular avatars of Lord Vishnu; the other was Lord Krishna. 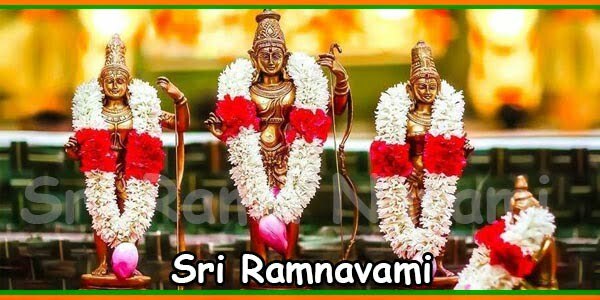 Sri Ram Navami is most widely celebrated festivals across India. 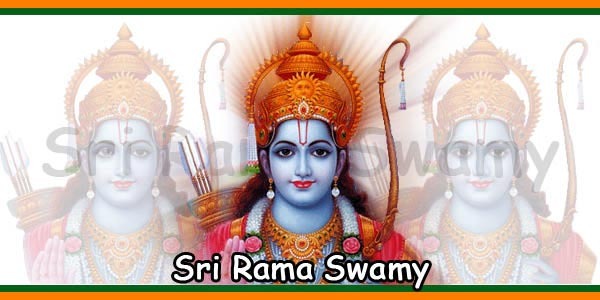 Lord Ram is considered to be the epitome of perfection. He fulfilled all his duties towards all his family members and subjects. The devotees believe. 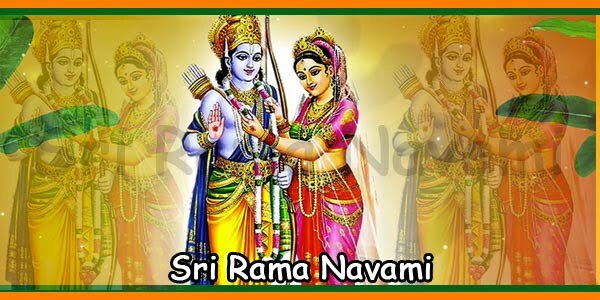 Meditating on the noble Lord Ram and chanting his name removes the pains of life. This practise ultimately leads to the devotee to moksha [liberation]. Lord Ram’s name is chanted while rocking babies to sleep is a very common practice. 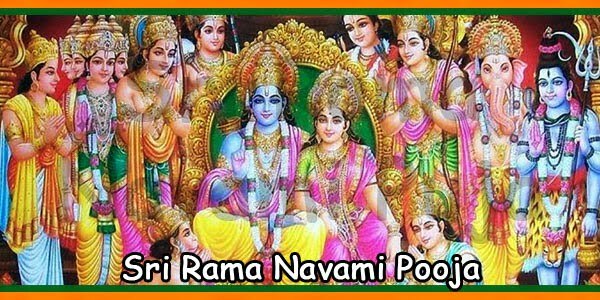 On the special day of Sri Ram Navami, the public worship begins from early morning. The devotees keep a strict fast throughout the entire day. They break their fast at midnight when they eat fruits. In some parts of India, there are Satsangs, public gatherings, to celebrate Lord Ram’s birth. People having different castes and creeds belonging to Hinduism participate in Satsangs. They gather and listen to stories of Lord Ram. Kosal, a country was situated on the banks of the river Sharayu. King Dasarath was the king of Ayodhya. King Dasarath always succeeded in life but he was worried because he had no children. Therefore, King Dasarath decided to perform the famous Ashvamedh [horse-sacrifice]. The holy Rishi Rishyashring was selected to conduct the Ashvamedh sacrifice with utmost perfectness. There was no mistake during the performance of the Ashvamedh sacrifice. This performance of Ashvamedh sacrifice was a great event in Ayodhya. Towards the end of ceremony, Rishi Rishyashring chanted a mantra and made offering to the fire.